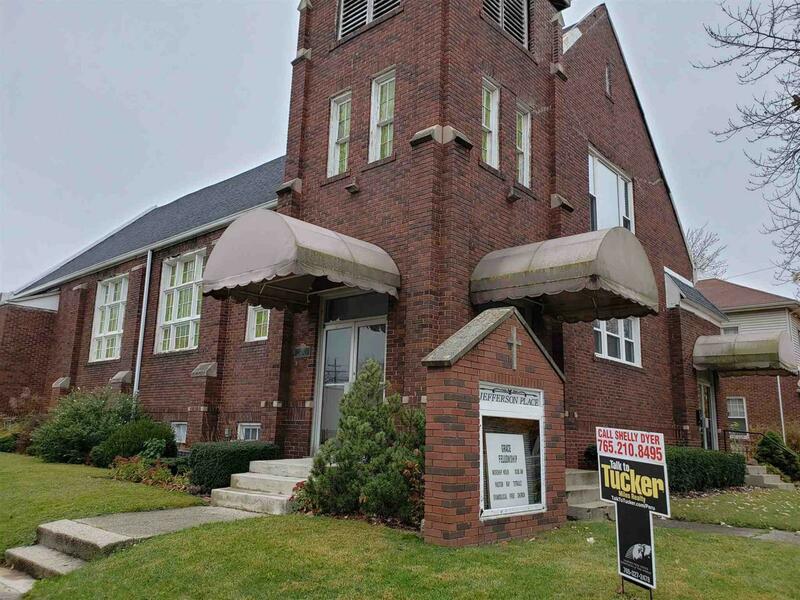 This historic brick church has endless possibilities! It could continue to be used for is its originally intended purpose, a place of worship. Or it could be renovated into a GORGEOUS home, apartment building or business. Located just a few blocks from the ever growing downtown of Kokomo! Over 3,000 square feet on ground level with beautiful high lofted ceilings and a loft looking over the main space. The basement offers another 3000 square feet. 6000 square feet priced to sell! Currently listed at just $22/sq ft! !